Just outside Cairo, in Giza, the most famous of Egypt’s pyramids rise from the desert. Built more than 4,500 years ago, the Pyramids at Giza are monumental tombs where ancient queens and pharaohs were buried. But how, exactly, did the Egyptians build these things? The Great Pyramid is made of millions of precisely hewn stones weighing at least two tons each. 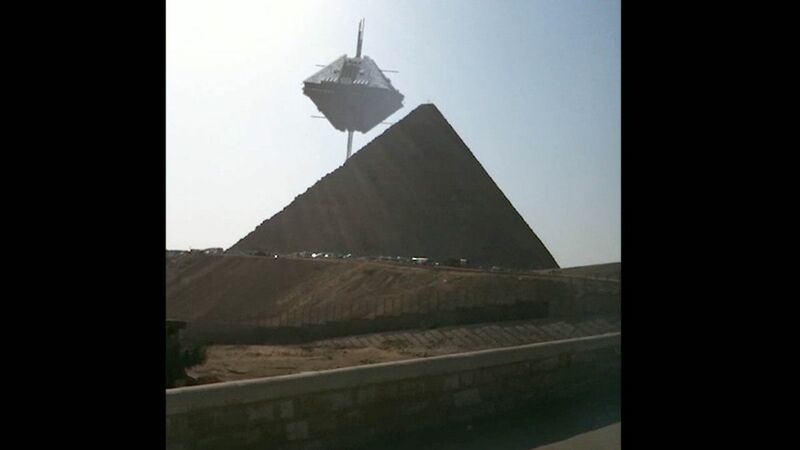 Even with today’s cranes and other construction equipment, building a pyramid as big as that of Pharaoh Khufu would be a formidable challenge. 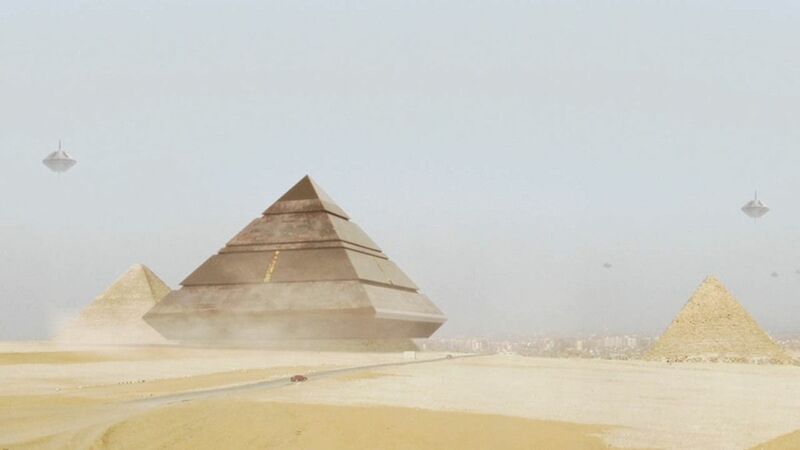 And then there’s the astronomical configuration of the pyramids, which is said to align with the stars in Orion’s belt. 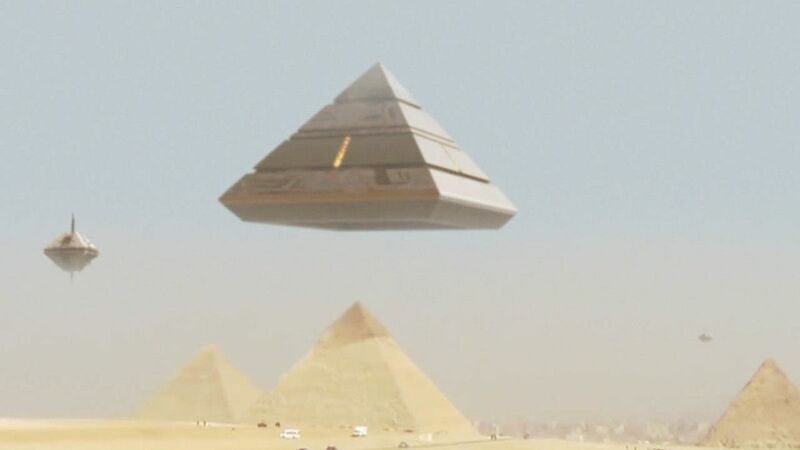 As well, alien theorists often point to the fact that these three pyramids are in way better shape than others built centuries later (never mind the amount of work that has gone into preserving them over the past several centuries). 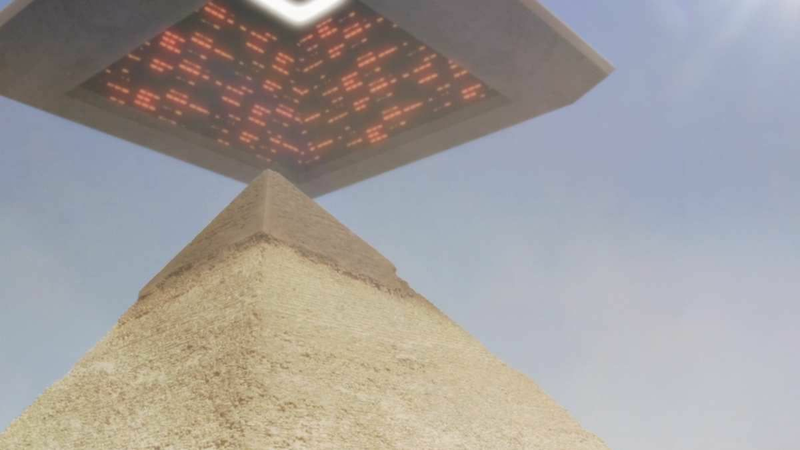 So are Egypt’s pyramids artifacts of aliens? Not exactly. It’s true that scientists aren’t quite sure how the ancient Egyptians build the pyramids—and especially how they did it so quickly—but there’s ample evidence that these tombs are the work of thousands of earthly hands. For reporting UFO sightings all over the world and help continue the search for disclosure, you can email us your footage and photos or contact us on our Facebook page. Open your eyes, watch the sky with Section 51 !